Company Taxi Brela provides its customers a pleasant and carefree transportation to the desired location. Destinations from which we transfer clients are ACI marinas in the area of the Makarska Riviera, which include: Brela, Baska Voda, Krvavica, Podgora and Tucepi. 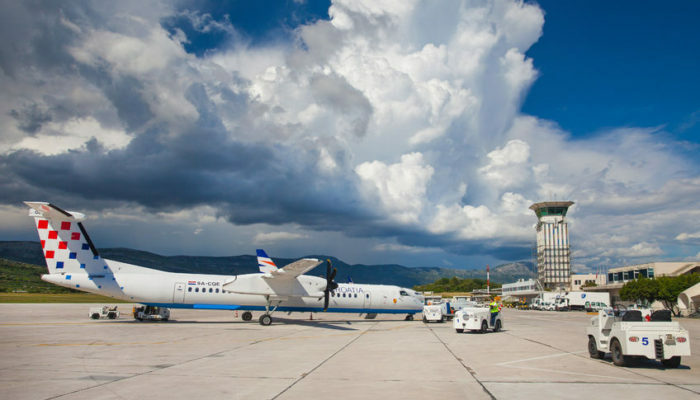 We are available 24 hours a day so your request may include transfers to the airports in the area of Dalmatia, among which are Airport Dubrovnik Airport Split Airport Zadar. Whether you want to visit Medjugorje, mountain Biokovo or Sibenik company Taxi Brela will turn your holidays into a little adventure. However, if you are winter type do not forget that Taxi Brela make transfers to famous ski resorts, not only in Croatia, but also in Slovenia and Bosnia and Herzegovina. Your personal belongings will be safe and thus your ride will be carefree, if you choose the right company with the experience.